User Industries: Chemicals, Fats, & Fertilizers, Sugar Mills & Distilleries, Cement Industries, Ship Builders, Paper Industries, Pumps, Petrochemicals, Oil & Natural Gas Organization in terms of the specific materials, Technology, Finance & Personal. Range :0.1 mm to 100 mm thick upto 2500 mm width & upto 8000 mm length available with NACE MR 01-75s. Duplex Steel :ASTM / ASME SA 240 UNS NO. S 31803 , S 32205 , S 32550 , S 32750 , S 32760. 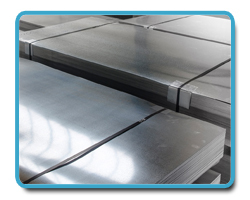 Sheet and Plates Range :5 mm to 100 mm thick in upto 2500 mm width & upto 6000 length available with NACE MR 01-75s. 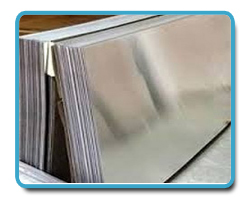 Sheet and Plates Grades :Hastelloy C-22, Hastelloy C-276, Hastelloy C-2000. Grades : Inconel 600, Inconel 601, Inconel 625, Inconel 625LCF, Inconel 686, Inconel 718, Inconel 800, Inconel 825, Inconel X-750. Standard :ASTM / ASME SB 168, ASTM / ASME SB 424 , ASTM / ASME SB 443. 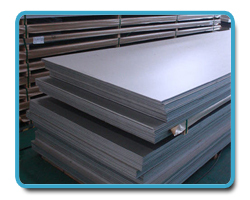 Sheet and Plates Grades : Incoloy 800, incoloy 825, Incoloy 925, Incoloy a-286, Incoloy DS Type: Seamless / Erw / Welded/ Fabricated. 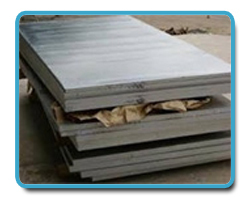 Sheet and Plates Grades : Monel 400, Monel k500. Type :Seamless / Erw / Welded/ Fabricated. End : Plain End, Beveled End, Threaded. 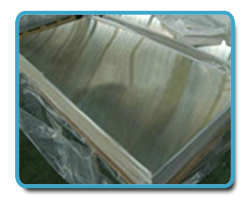 The salient features are as follows : Hot Dipped Galvanizing Epoxy & Fbe Coating Electro Polish Draw & Expansion. 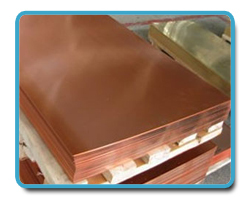 Sheet and Plates Grades : 1)hot and coll rolled, Gr1~Gr23 2)Thickness:0.3mm - 60mm 3)Length:6000mm 4)ASTM B265,ASTM 4911,F67,F136. Material :titanium and titanium alloys. Pure Titanium Grade : GR1, GR2, GR3, GR4. 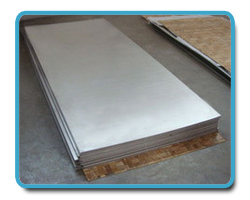 Specifications : tantalum sheet, tantalum plate, tantalum foil. We are factory specializing in the manufacture and export Tantalum and Niobium prodcut for more than ten years,Including foil tube ,rod,wire,sheet,plate, ,rod,strip,target and so on We can supply the best quallity and low price. 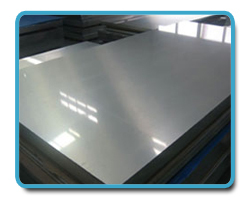 Tantalum sheets, Tantalum- tungsten alloy sheets(Ta2.5W, Ta10W). Purity : 99.95%min or 99.99%min conformity with ASTM B 708 98.